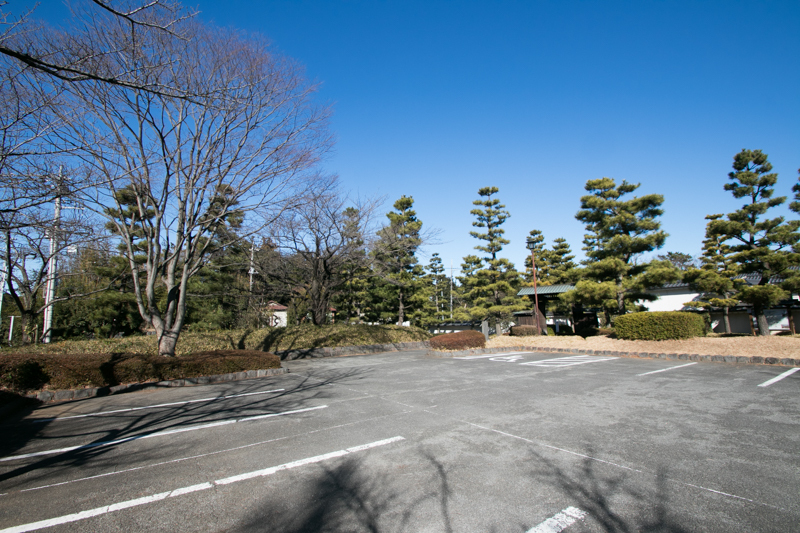 Oshi castle (忍城) is located at the central area of Gyoda city, at the middle north of current Saitama prefecture. 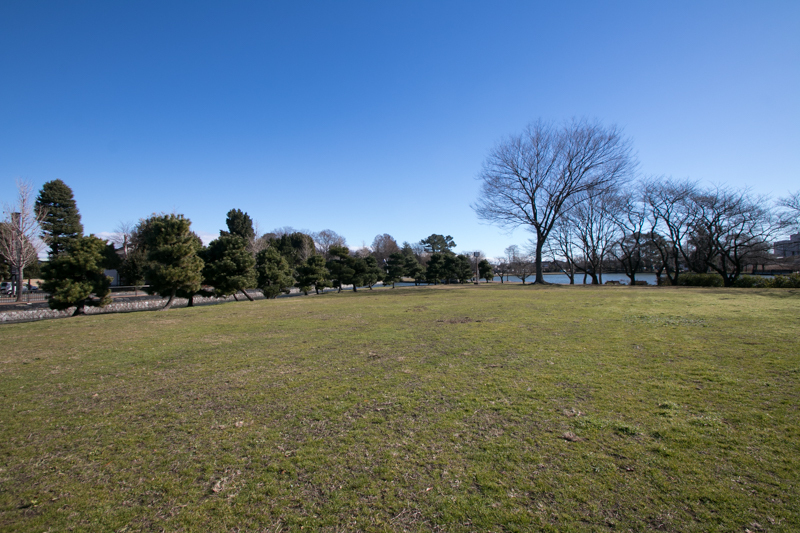 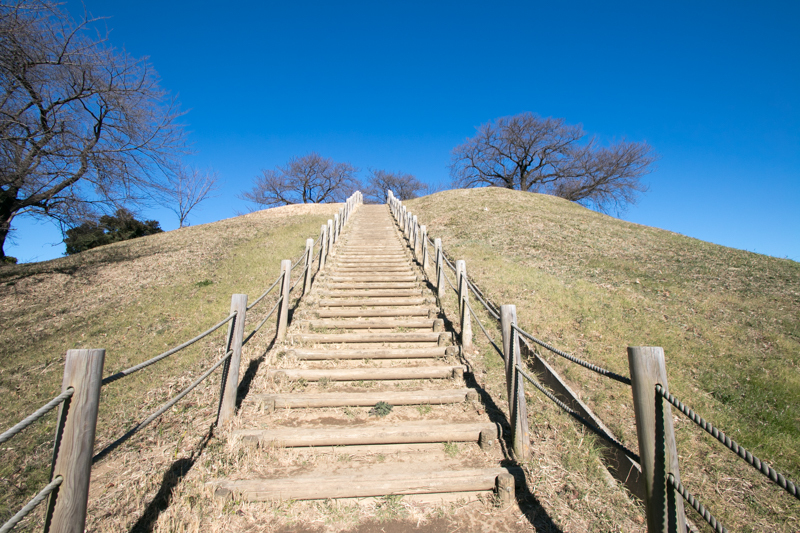 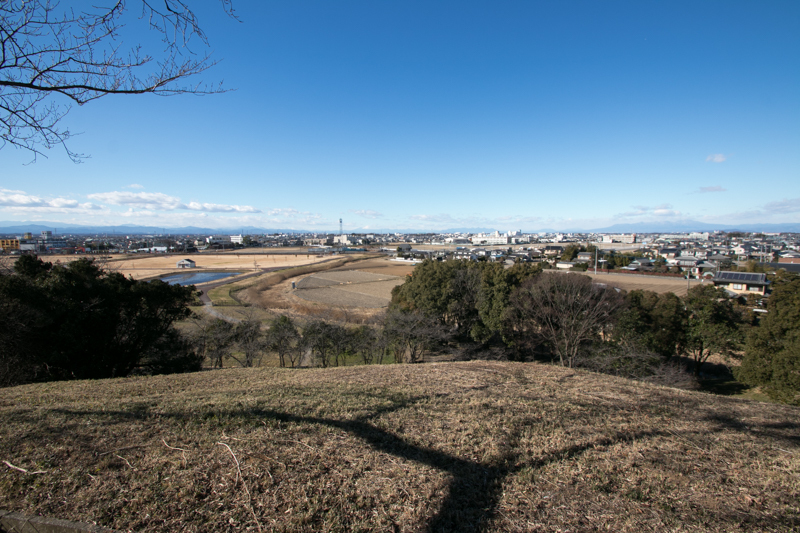 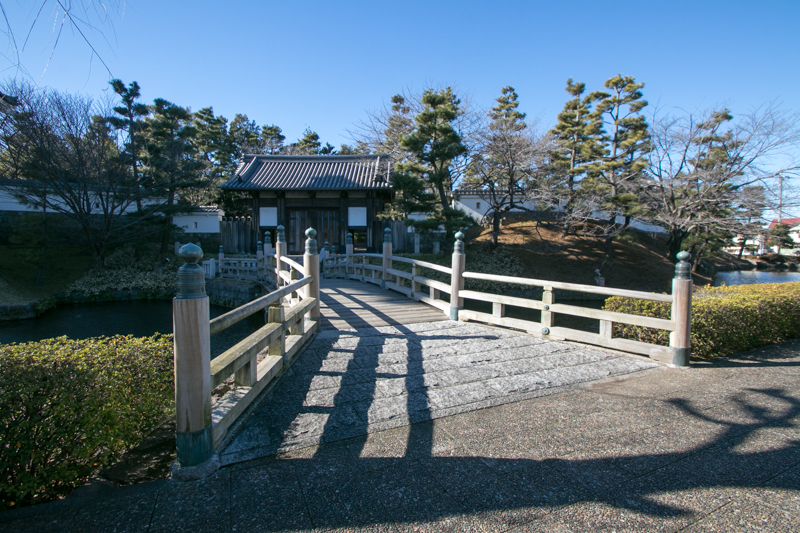 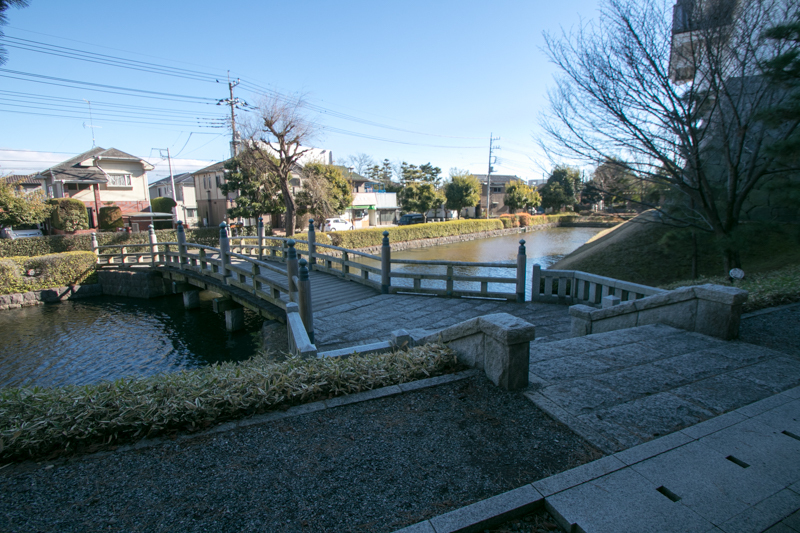 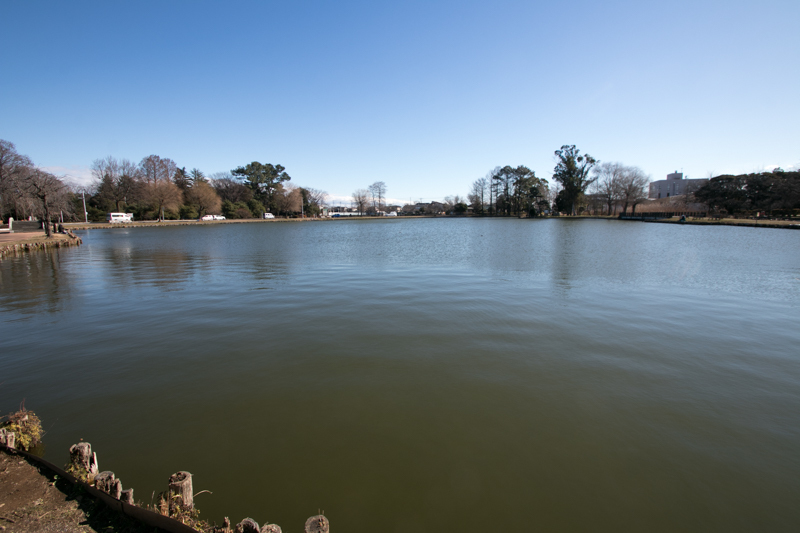 Being surrounded by Tonegawa river and Arakawa river Gyoda area had been an important place, and many ancient tombs exist in this area. 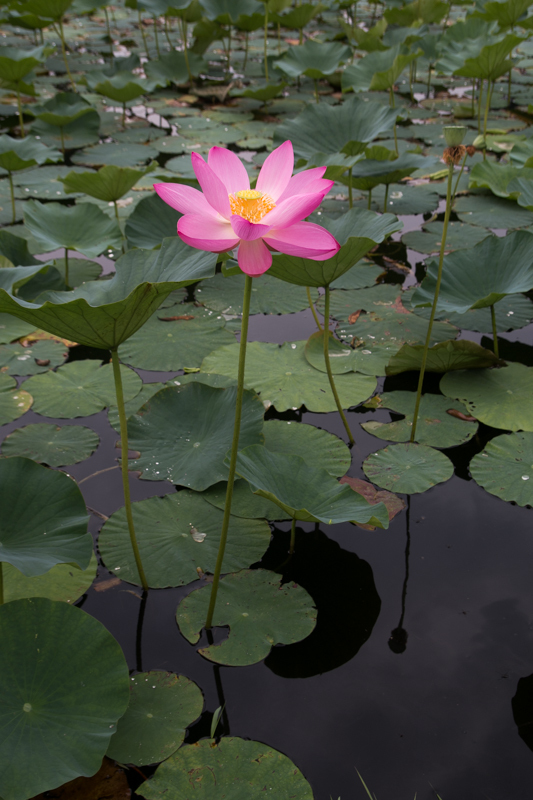 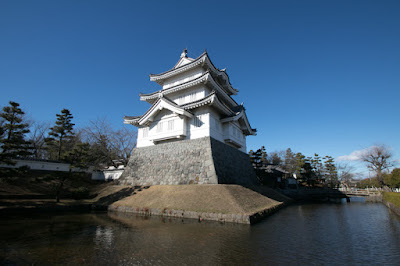 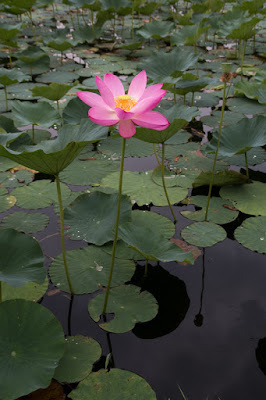 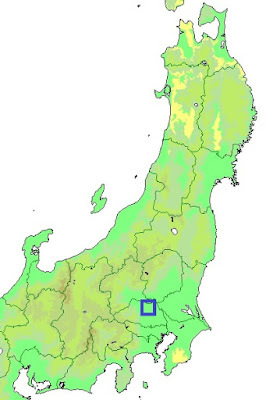 Major medieval castles at Kanto region such as Tatebayashi castle (Gunma prefecture), Kawagoe castle or Iwatsuki castle (Saitama prefecture) were usually built at the height beside the river and protected by marsh more or less, but Oshi castle was most extreme one such as islands in the sea. 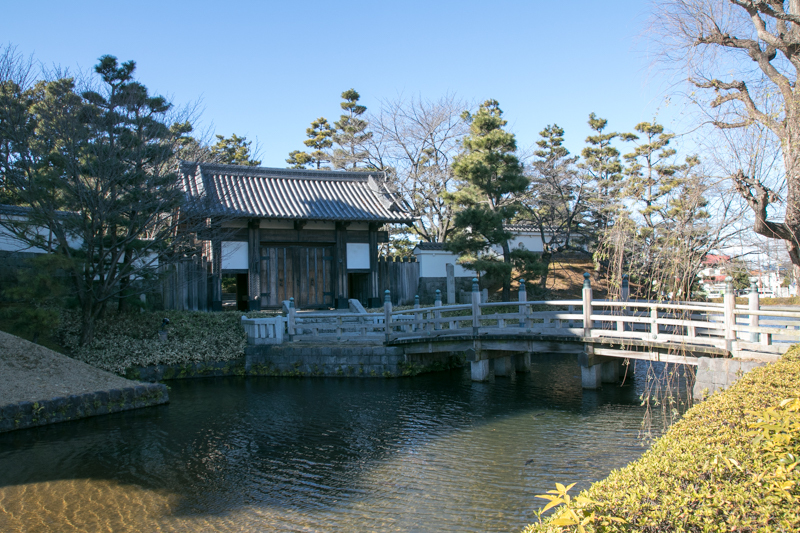 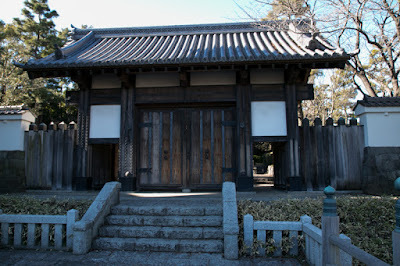 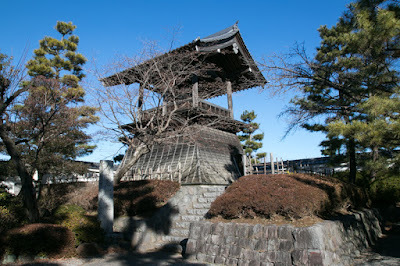 Oshi castle was build by Narita clan in 15th century. 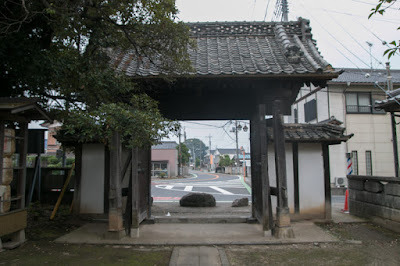 Narita clan was a traditinal powerful local clan of this area, and served as vassal to Ogigayatsu Uesugi clan, reigner of west half of Kanto region. 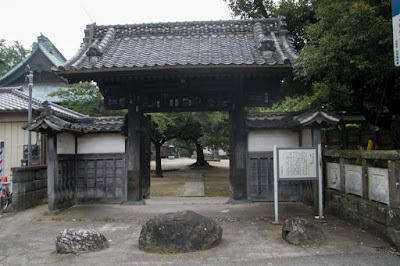 When Hojo clan, a warlord of Sagami province (Kanagawa clan) aimed expansion into Musashi province Narita clan at first belonged to Ogigayatsu Uesugi clan, but when their master suffered severe defeat and extinguished at the battle of Kawagoe castle in 1546, Narita clan surrendered to Hojo clan. In 1560, Kenshin Uesugi (1530-1578), a warlord of Echigo province (Niigata prefecture), made large expedition to Kanto region under the name of Norimasa Uesugi (1523-1579), a former Kanto Kanrei (general governor of Kanto region) expelled by Hojyo clan. Nagayasu Narita (1495-1574), leader of the clan at that time, once belonged to Kenshin, but there arouse a quarrel between Kenshin and Nagayasu and Kenshin insulted Nagayasu, thus furious Nagayasu left Kenshin and went back to Hojyo clan. 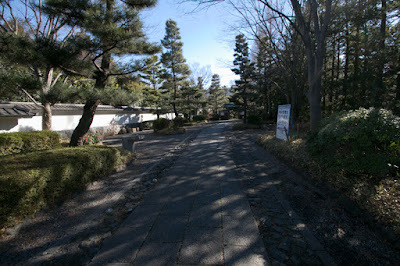 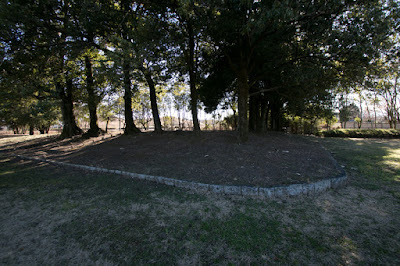 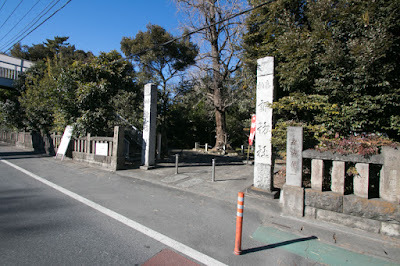 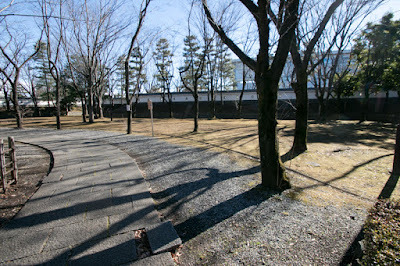 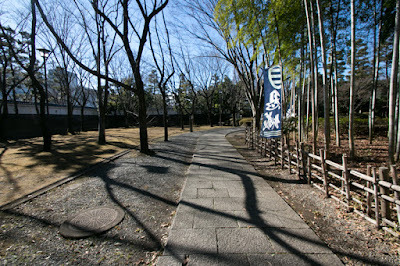 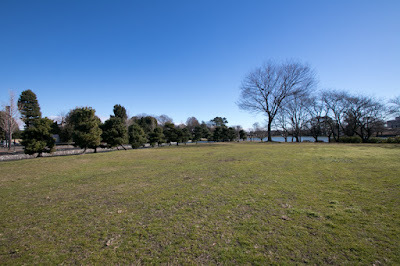 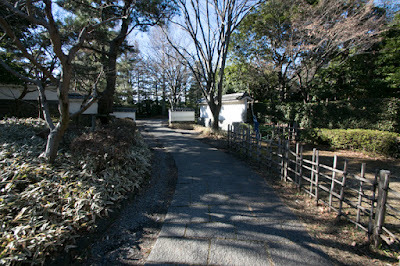 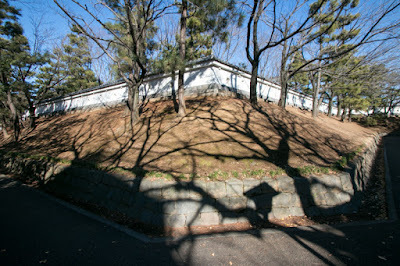 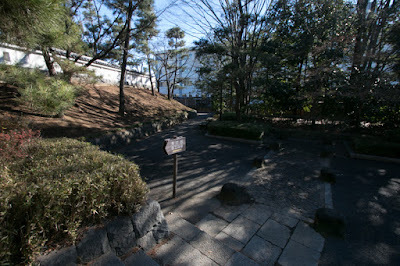 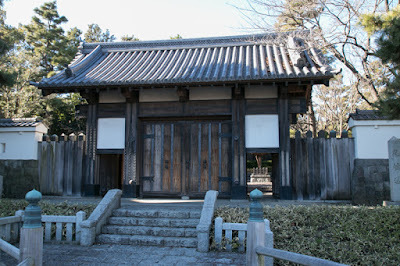 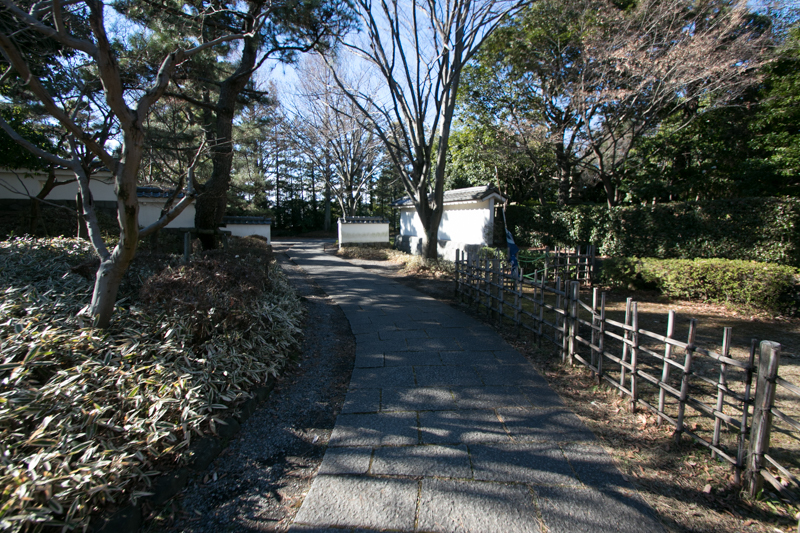 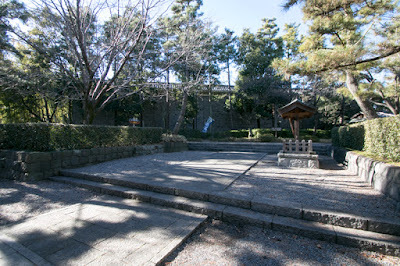 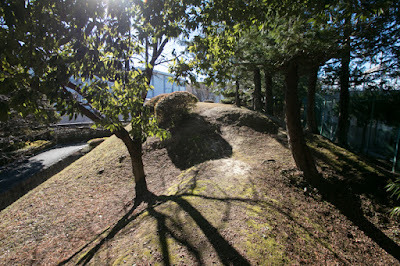 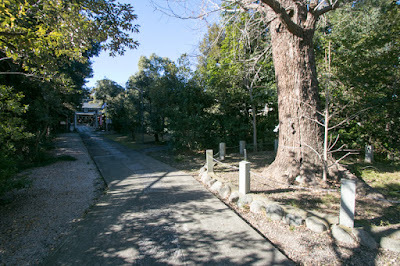 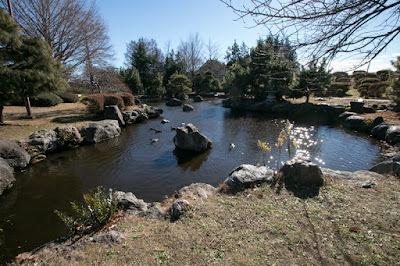 After that Narita clan had been an important retainer of Hojo clan, and expanded Oshi castle as a basement of this area. 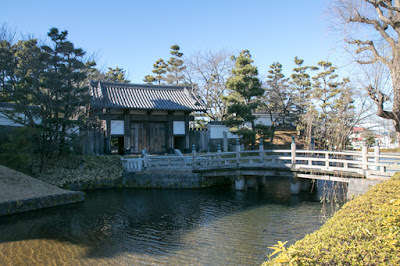 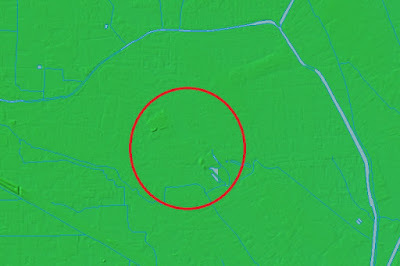 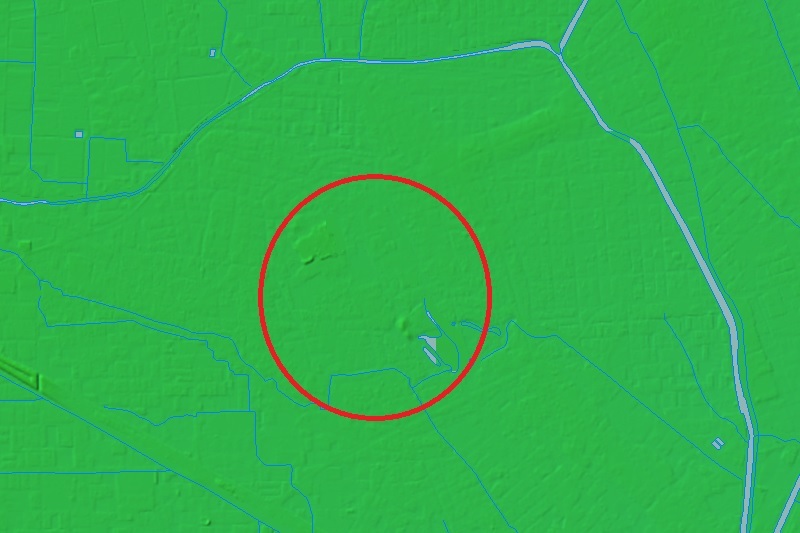 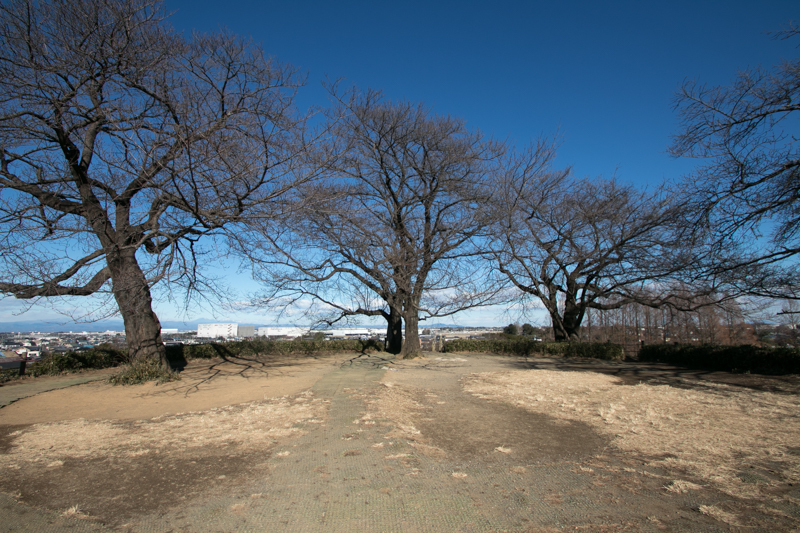 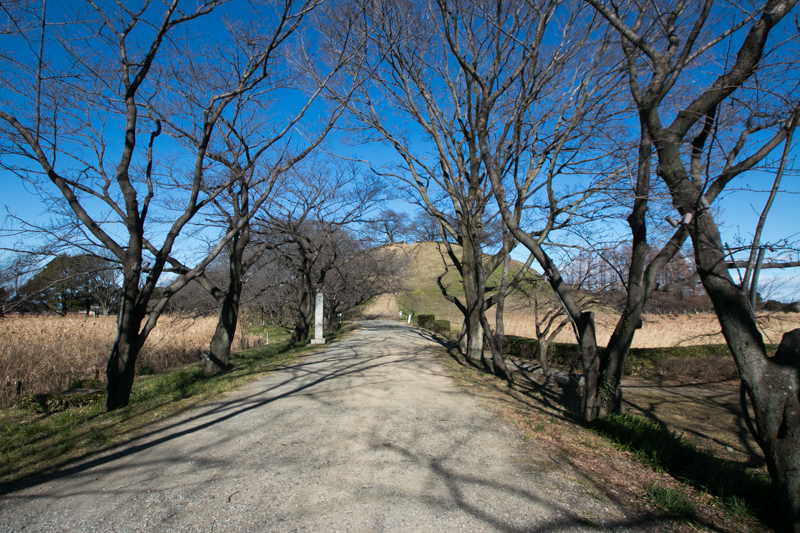 Main areas of Oshi castle were located on the small height in the huge marsh from north to south, and connected by road or bridges each other. To enter the castle, the attacker had to go forward narrow path to the castle, exposed by attack of defense side. 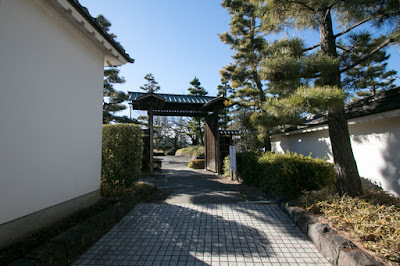 Due to its security, Oshi castle was regarded as one of seven excellent castles of Kanto region along with Maebashi castle, Kanayama castle, Kawagoe castle, Karasawayama castle, Utsunomiya castle and Tage castle. 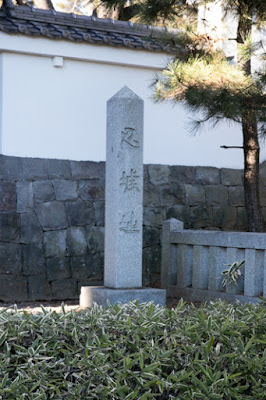 In 1590, central ruler Hideyoshi Toyotomi (1537-1598), a ruler of Japan and who vexed at Hojo clan did not subordinate to him, raised Odawara campaign against Hojo clan. 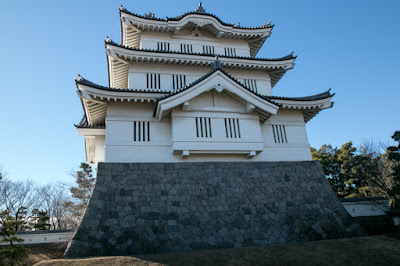 Considering the difference of soldiers, Hojo clan concentrated soldiers at Odawara castle (Kanagawa prefecture), their main base and besieged it, thus only small soldiers were left for other castles. Since the outbreak of campaign in March 1590, Toyotomi army smoothly captured Hojyo castles other than Odawara castle. 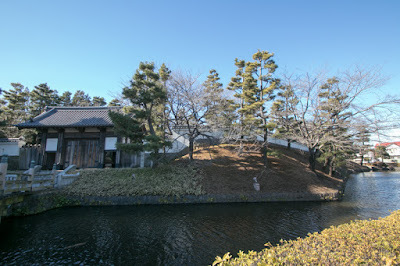 In May, a detached force lead by Mitsunari Ishida (1560-1600), future chief administrative staff of Hideyoshi, captured Tatebayashi castle and turned to Oshi castle. Ujinaga Nariga (1542-1596), leader of the clan at that time, stayed at Odawara castle which was the main base of Hojo clan, thus Oshi castle was guarded by only small soldiers. 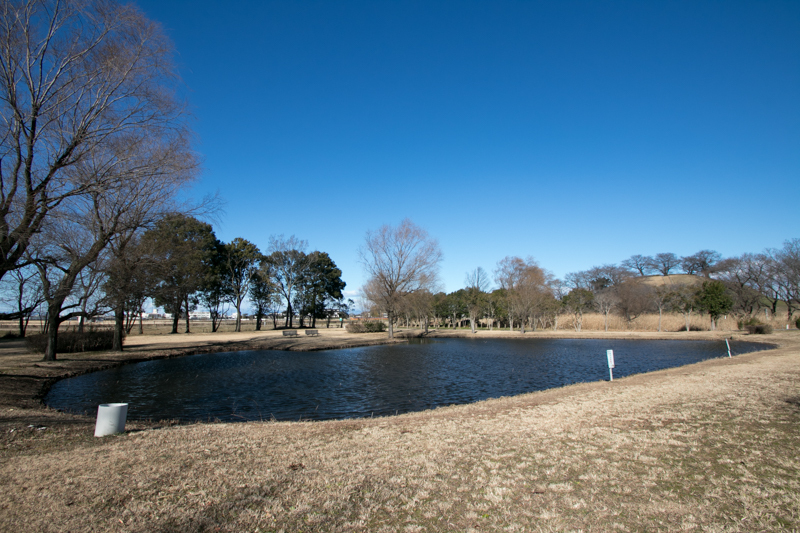 But as Oshi castle was a secure castle surrounded by huge marsh, to avoid unnecessary damage of attackers Mitsunari decided to adopt flood attack tactics. 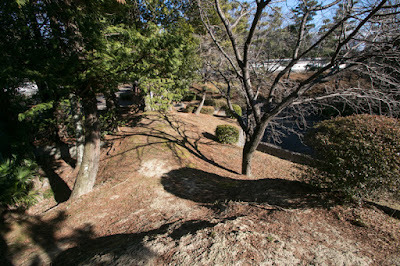 Flood attack is a tactics to siege a castle in which build embankment surrounding castle and pour water fron neighbor river into the castle area. 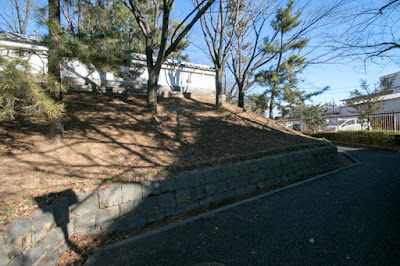 Once flood attack successes, guarding soliders lost their place to rest and supplies, and further it became impossible to make counter attack to sieging side behind water and tall embankment. 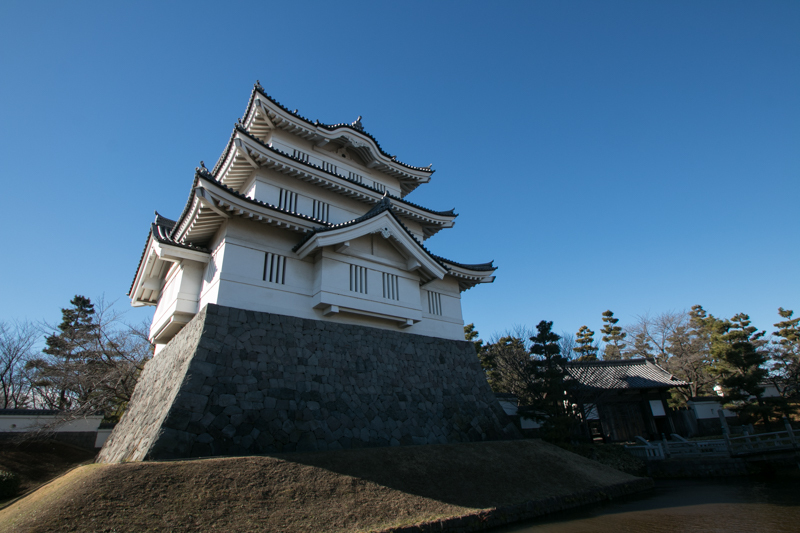 In that means, flood attack is a deadly blow to the castle. 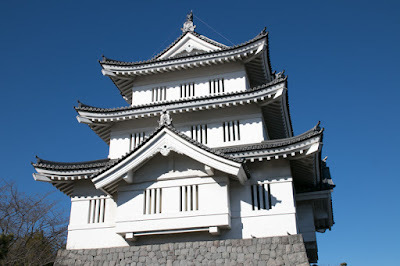 In Japan, due to rainy weather and rapid river stream, it is more suitable for flood attack than western countries, especially for the castle located at marsh. On the other hand, to build embankment huge construction engineering was necessary, thus only strong power can use this tactics. In ancient china, Cao Cao (155-220), a powerful lord at the period of Three Kingdoms and substantial founder of Wei dynasty, used flood attack when he attacked Ye city by Yuen clan in 204. 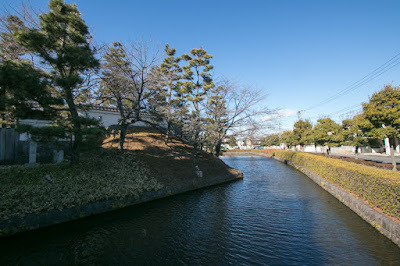 In Japan, flood attack was actually used less than 10 times under the record, and over half of them was performed by Hideyoshi Toyotomi (1537-1598) and his army. 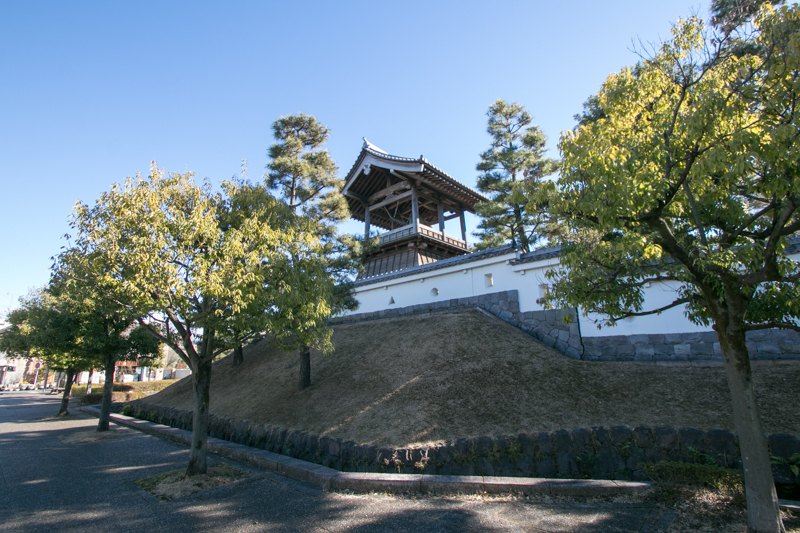 Originally Hideyoshi had to siege many secure castle during his campaign against Mouri clan, and to avoid unnecessary damage he frequently used starving tactics by cutting off supply line. To shut enemy supply line Hideyoshi built clay walls surrounding enemy castle, and he utilized this experience into flood attack. 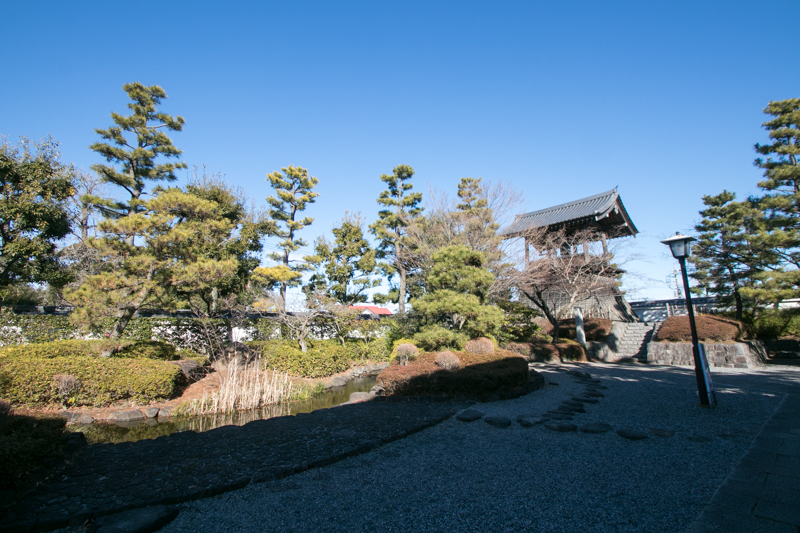 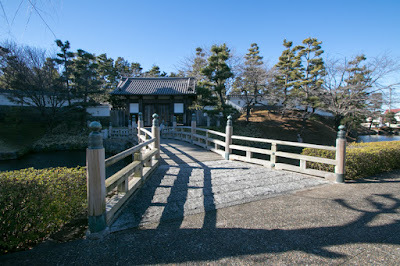 In 1582 Hideyoshi succeeded to conquer Bicchu Takamatsu castle (Okayama prefecture) for the first time, and in 1585 he also used this tactics to monk worriers at Ota castle (Wakayama prefecture). 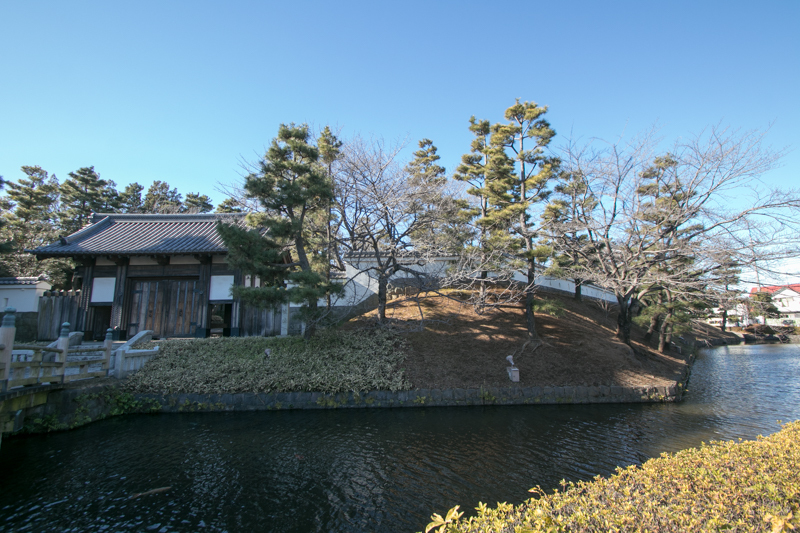 It is said that Hideyoshi ordered Mitsunari to use flood attack tactics. As Oshi castle was a castle located in a wide marsh, and large rivers flew next to castle, it has a good condition to perform flood attack. 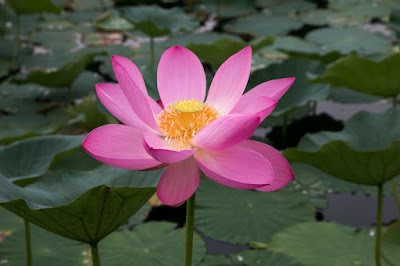 Probably Hideyoshi intent to improve his reputation and authority in Eastern Japan by success of flood attack, as all previous flood attack were performed in Western Japan. 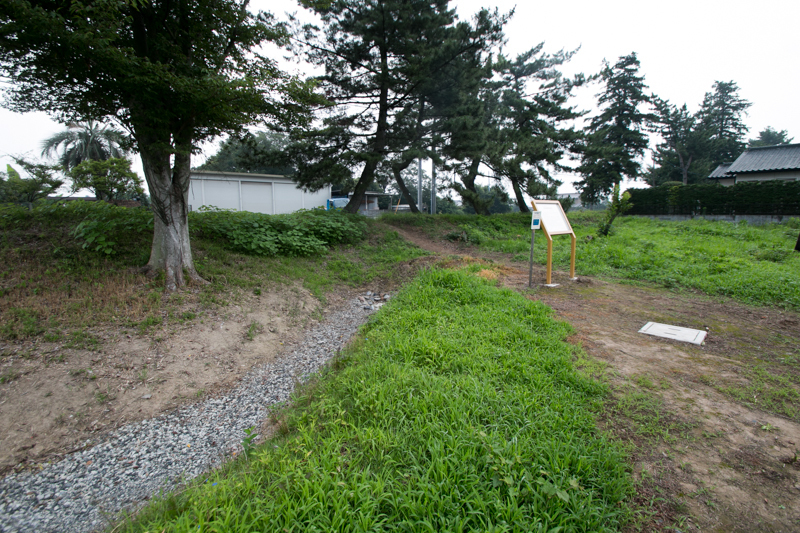 At the beginning of July, Mitsunari started to build a large embankment, and completed this embankment in a week. 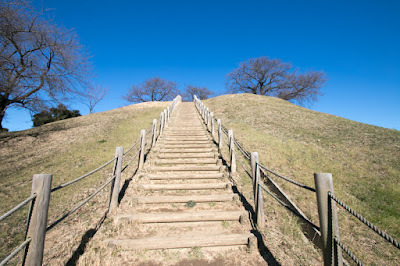 Mitsunari placed his headquarter at the top of old tomb near the castle, and ordered to pour water into the castle. In a moment Oshi castle was filled with water, and inside people had to evacuate to higher place. But unlike Bicchu Takamatsu castle, Oshi castle stand for this flood attack. The castle had larger areas and central areas were surrounded by tall clay wall peculiar to Hojo clan, thus could stand for water to some extent. 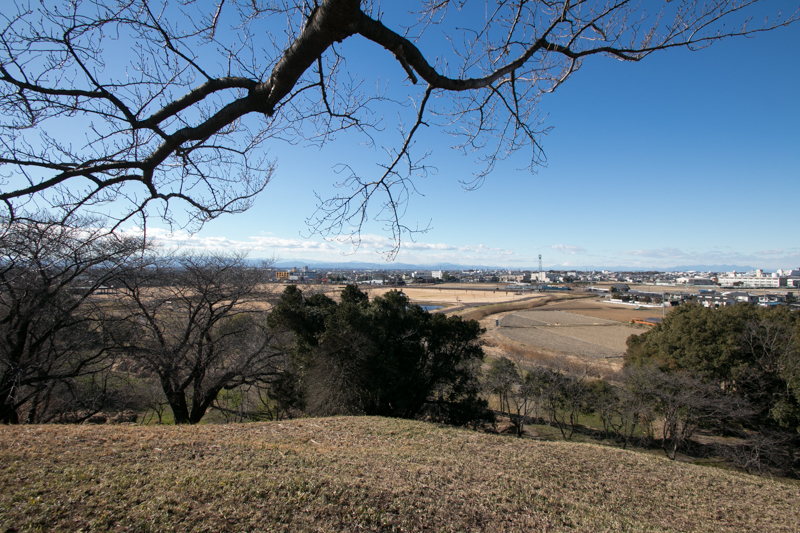 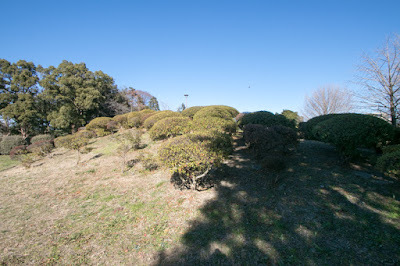 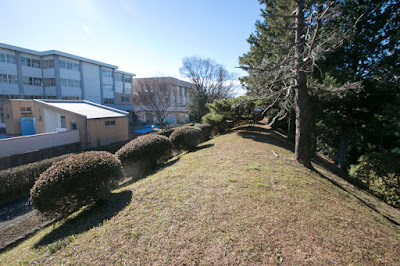 The terrain it self is vast flat area, different from Takamtsu castle which was enclosed hills except for small exit. 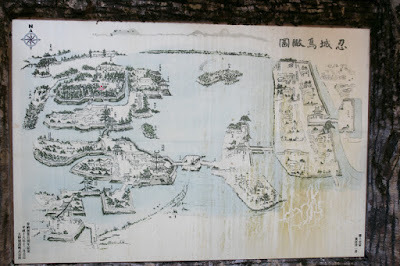 Besides, the size of Oshi castle was far larger than Bicchu Takamatsu castle, thus offense side had to build 28 kilometer length bank, far longer than Bicchu Takamatsu castle to dam the stream. 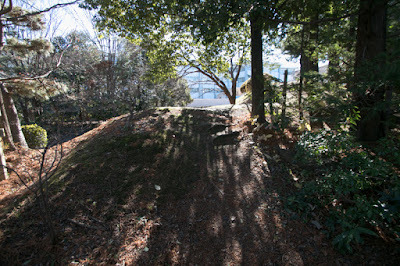 The castle stand for water over 10 days, and with a heavy rain falling at the time, embankment had collapsed conversely. 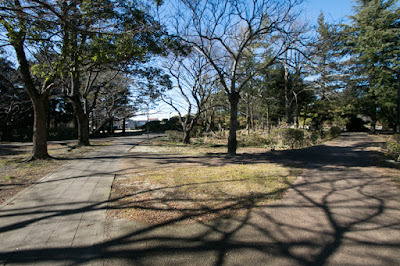 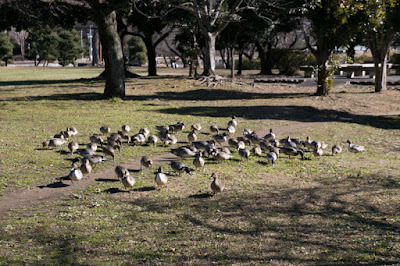 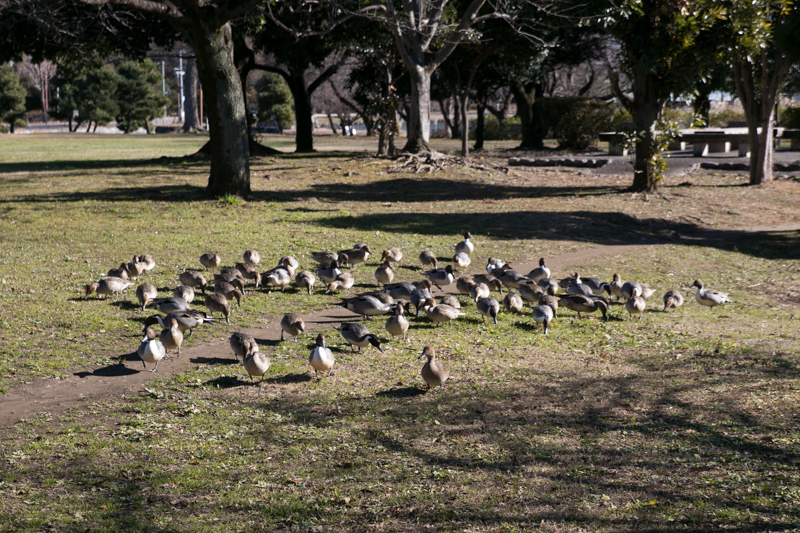 It is said that neighborhood pheasant mobilized for construction made corner-cutting to repay kindness for their lord. 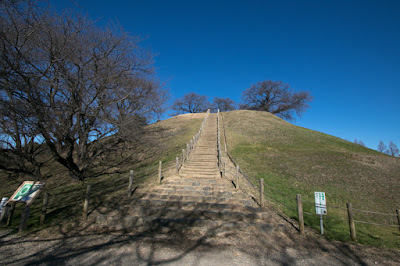 Finally Oshi castle stood the attack of Toyotomi army until the mid of July, and at last voluntary opened the castle by order of Hojo clan which already surrendered to Hideyoshi. 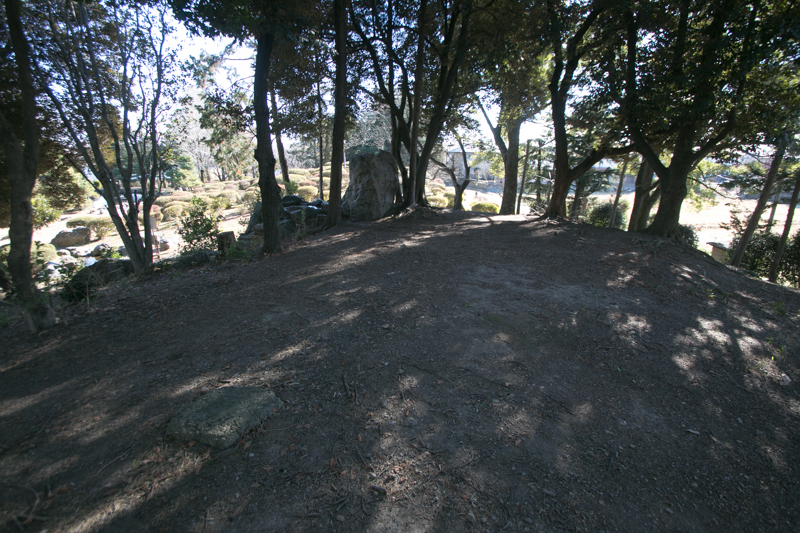 By this battle Oshi castle gained a fame to survive the water attack, and Mitsunari was evaluated as poor at battle. 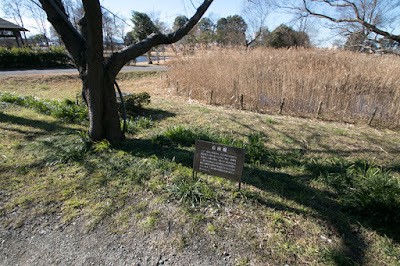 This fact might affect the result of the battle of Sekigahara in 1600, as Mitsunari could not gather and manage the lords under bad reputation on battle. After the extinction of Hojo clan, Ieyasu Tokugawa (1543-1616) became the lord of Kanto region. 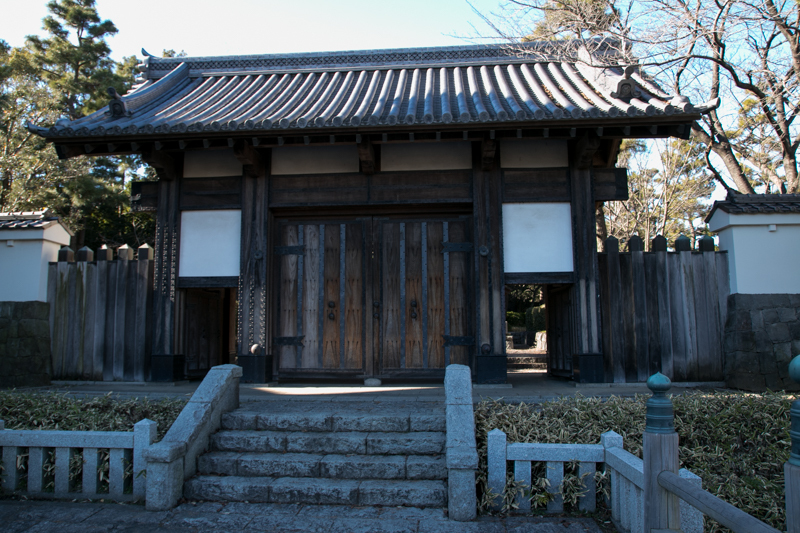 He appointed his fourth son Tadayoshi Tokugawa (1580-1607) as a commander, and repaired the damaged castle. 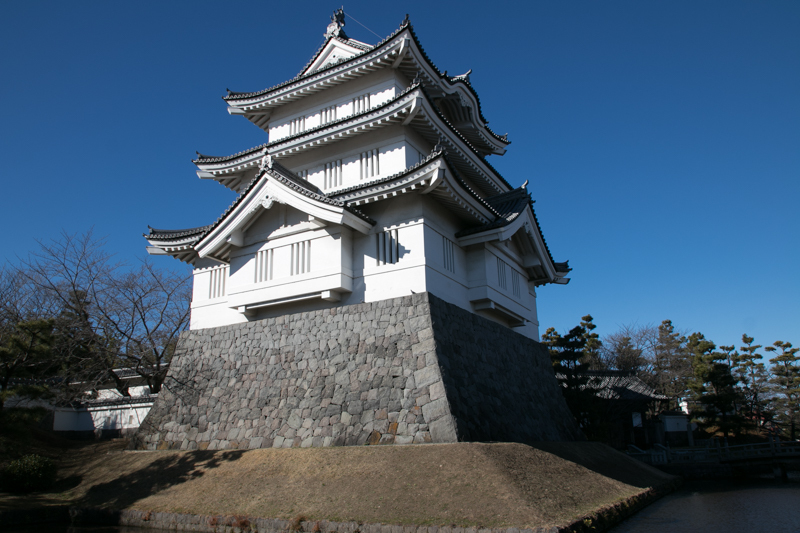 After the establishment of Edo Shogunate Oshi castle was treated as major base in Kanto region, and the castle was transformed into a modern on equipped with a three story turrets used as a substitute of main tower. Throughout Edo era, same as other castles in Kanto region, hereditary retainer of Edo Shogunate managed the castle. 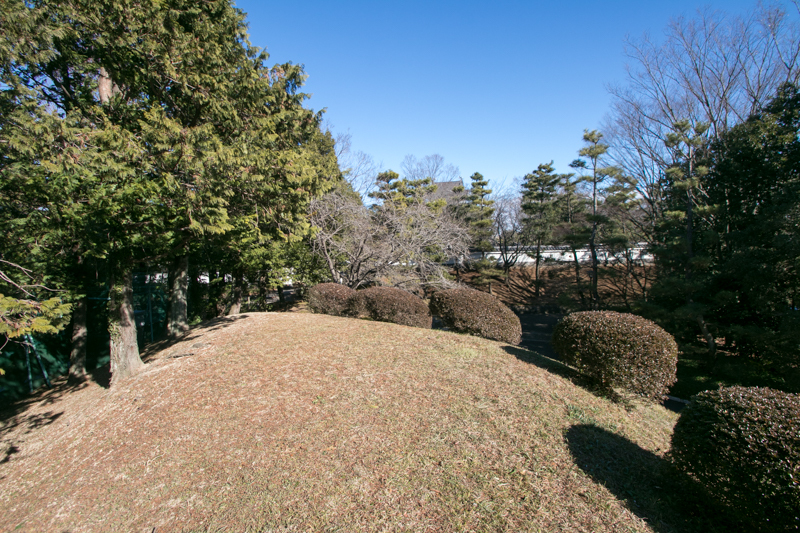 Subsequent to Meiji revolution, all building were broken and most part of huge moat characterized this castle were also reclaimed. But clay wall surrounded the central area partially remain, and an imitation of three story turret was built and used as a local museum. 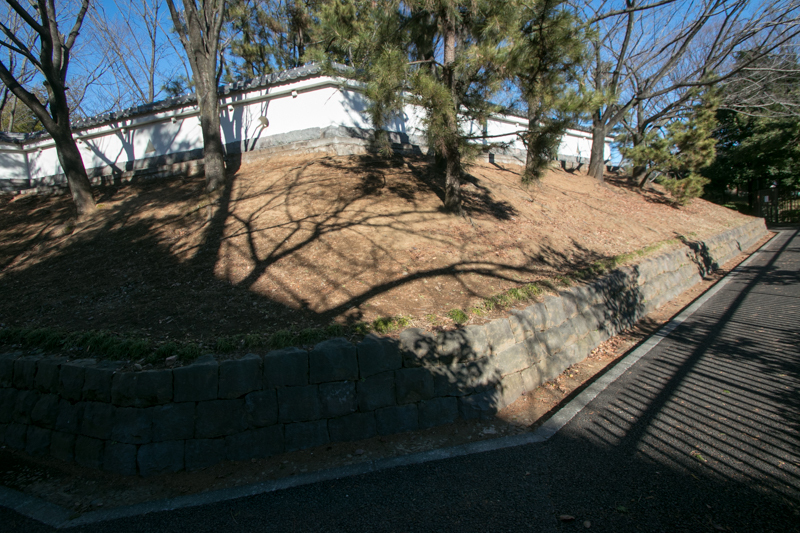 At the neighborhood of the castle there exist partial ruin of embankment which used old tomb, which remind us massive flood attack and its failure. 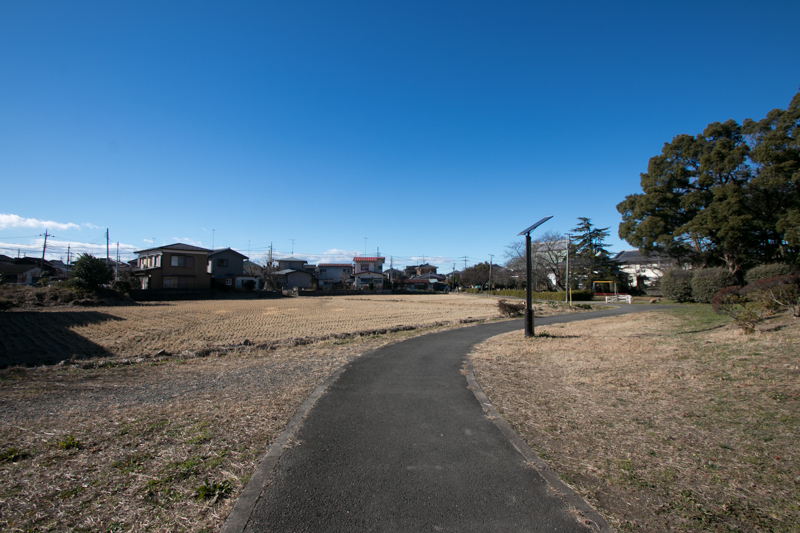 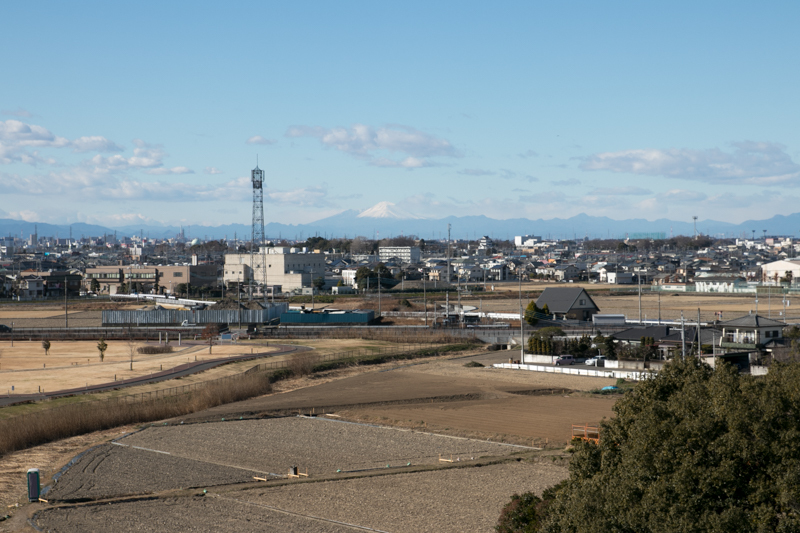 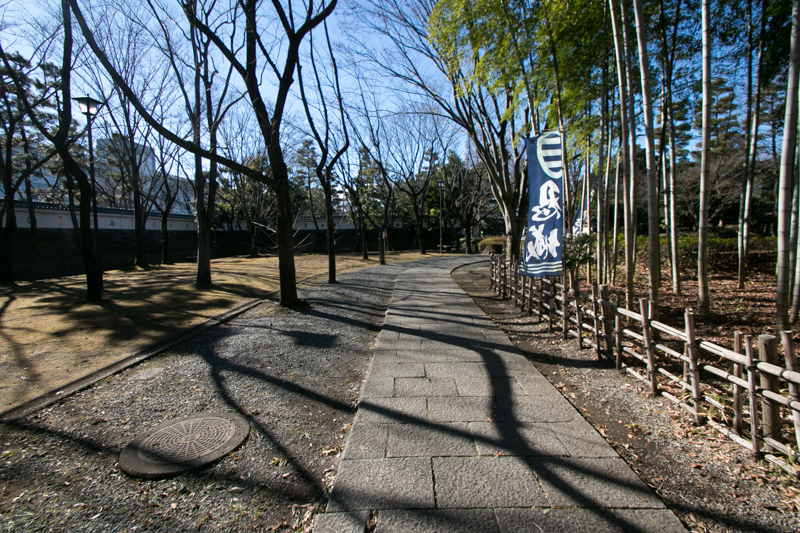 15 minutes walk from Chichibu-Tetsudo line Gyoda station. 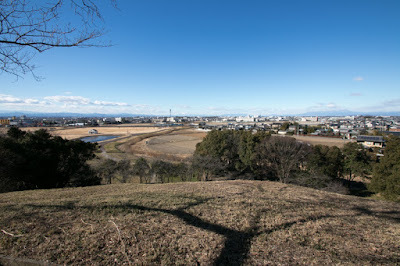 20 minutes drive from Tohoku Jidoshado Expressway Kazo interchange.